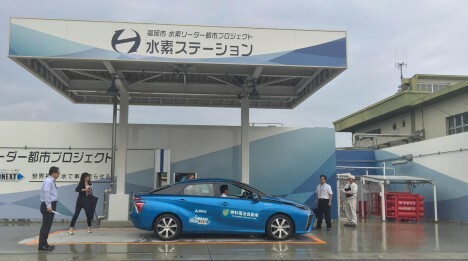 Japanese drivers can now drive up to sewage treatment centers and fill up their rides with biogas-based hyrodgen, thanks to a new toilet-to-tank initiative, the first of its kind in the world. The methane and carbon dioxide piped into the first operational plant (more in the works) are being turned into usable fuel thanks to a grant from the government of Japan. The first such station is open for 12 hours a day, a prototype for a more expansive program. 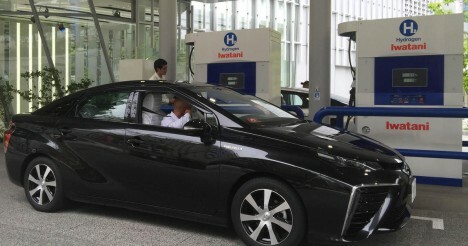 Landfills, animal manure and industrial facilities could all help in the effort to generate more hydrogen for the country’s cars. See more in Energy & Power or under Science. September, 2016.